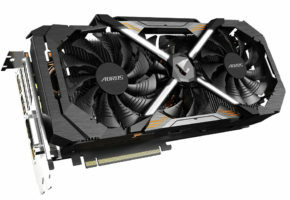 MSI is the first company to unveil ‘supercharged’ versions of GeForce GTX 1080 and GTX 1060. 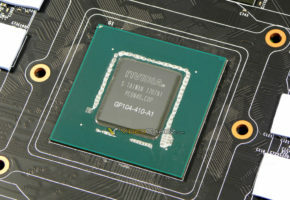 So you might’ve been wondering where are those 11 Gbps and 9 Gbps editions that were announced together with GTX 1080 Ti. Well, as far as I know, those cards will go on sale mid-April. 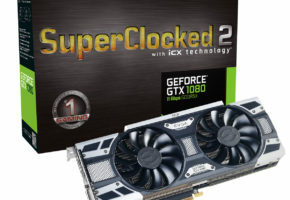 NVIDIA gave its partners time to shift their production lines, but it’s yet unclear if those cards will simply replace existing SKUs. 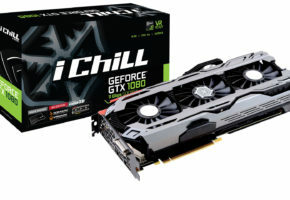 From what I heard though, these cards will be available in big quantity, so there’s little reason to keep old GTX 1080 and 1060 around. 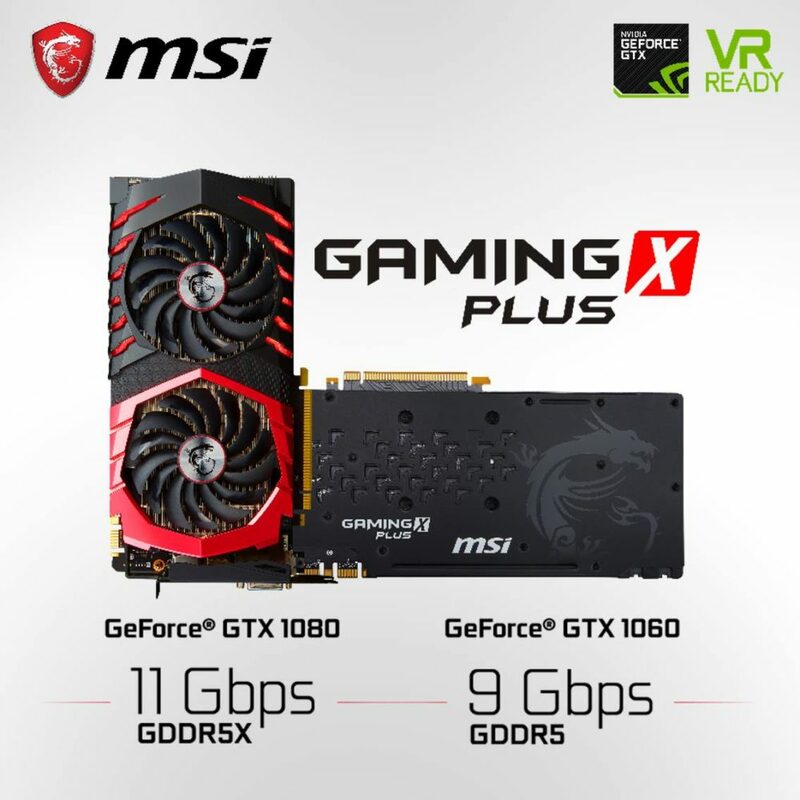 Today MSI announced its new GAMING X PLUS series, which are first custom designs based on new SKUs, the GTX 1080 11 Gbps Edition and GTX 1060 9 Gbps Edition. These cards will probably look exactly the same as old SKUs, since the only physical change are new memory modules. 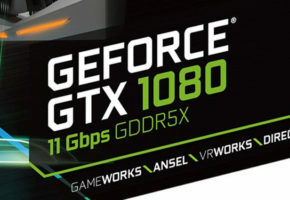 There is some confusion regarding official codenames of these cards, because even NVIDIA used multiple names in blog posts and official presentations (11 Gbps Edition, Supercharged, Overclocked with 11 Gbps G5X etc.). So we are yet to see how other vendors will name their models. We’re really excited to announce our new lineup of graphics card. With faster memory and #msi outstanding TWIN FROZR VI cooler, GAMING X+ brings an improved gaming experience for gamers. 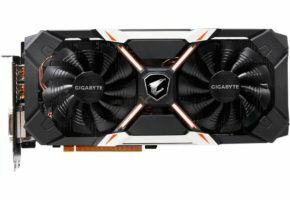 The card pictured below is GTX 1080 GAMING X PLUS (1060 does not have SLI fingers).